Mother's Day is a special one around the world and I believe there are up to three Mother's Day (dates) in a year. There is one on the 26th March (this Sunday), one in June and a third one but I can't remember what day it is. I am not complaining; I believe we should celebrate our parents any chance we have. I am also a big fan of Father's Day because I am a Daddy's girl but we'd talk about that in a future post. Today's post is dedicated to all the beautiful mothers out there. A mother does not necessarily have to be the person who birthed you; it could be anyone who has been a mother to you. It could be your birth Mum, adopted Mum, Aunt, Sister, Nan and even your Dad. What's important is showing them love in the best way you choose to express your love. I find that many Mother's Day gift guides focus on gifts designed for older ladies (which is good) however I have many friends, colleagues and cousins who are mothers and they are pretty young. So, this gift guide will feature gifts for mothers of all ages and it could even serve as a wish list as well for other gift ideas. 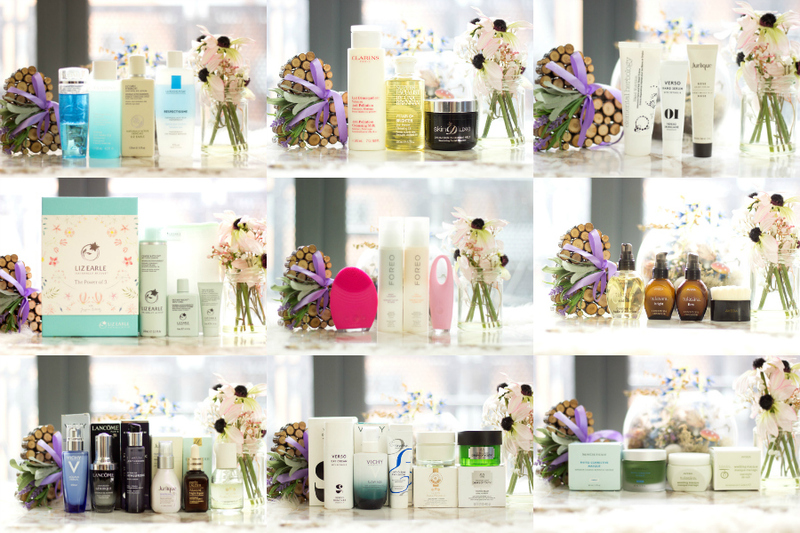 One of the most popular gifts from the beauty section that people tend to pick up for Mother's Day is usually skincare, makeup, fragrance. 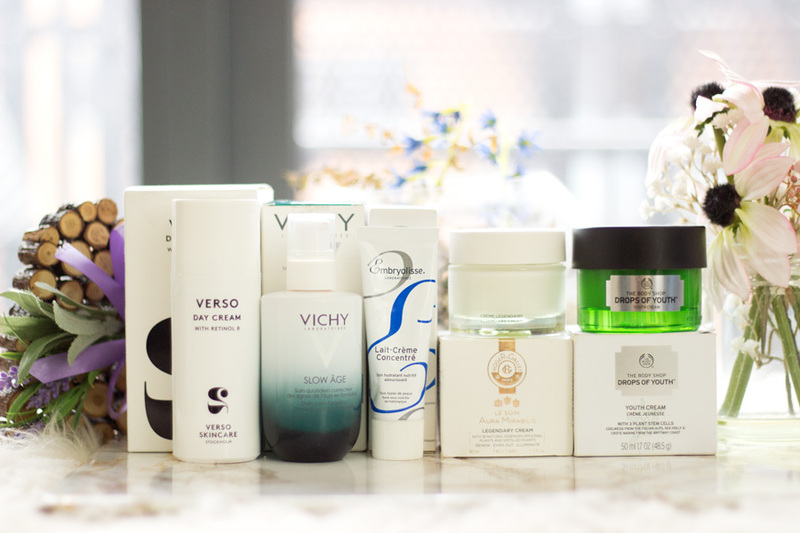 I am focusing on Skincare on this post and I may feature other beauty items in another post. The ultimate tried and tested beauty tools in my opinion are the FOREO beauty devices. I have used them for two years straight and I don't I will be looking back. The FOREO Luna*//£169 has both a cleansing section and an anti-ageing section which feels so good on the skin. It helps with the circulation which in turn helps keep the skin in tip-top condition. I use my FOREO Luna everyday and it still looks brand new which is why I love its silicone design. It is very easy to use, hygienic and no need to have to change brushes. Another device I know any mum will adore is the FOREO Iris Eye Massager*//£119 which can be used to both massage the eye area and help eye creams get absorbed better. I also use it on my forehead and it honestly helps me feel relaxed. If you want that special mother to get the full FOREO effect, I recommend trying out the FOREO Day Cleanser*//£25 and FOREO Night Cleanser //£30. I love these cleansers and I always take my mini sizes whenever I am travelling because they feel so luxurious and effective at keeping my skin clean. I feel like removing your makeup or just cleansing the skin offers some sort of sweet comfort to any woman especially mothers, no matter how quick the routine is. I have chosen products that will make amazing gift ideas for all mothers because they are easy to use, quick, effective and give the skin a little pamper. 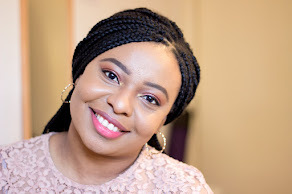 Whether I wear makeup or not, I still love to use a balm or oil cleanser because it picks up any grime or dust that may have accumulated on the skin during the course of the day. 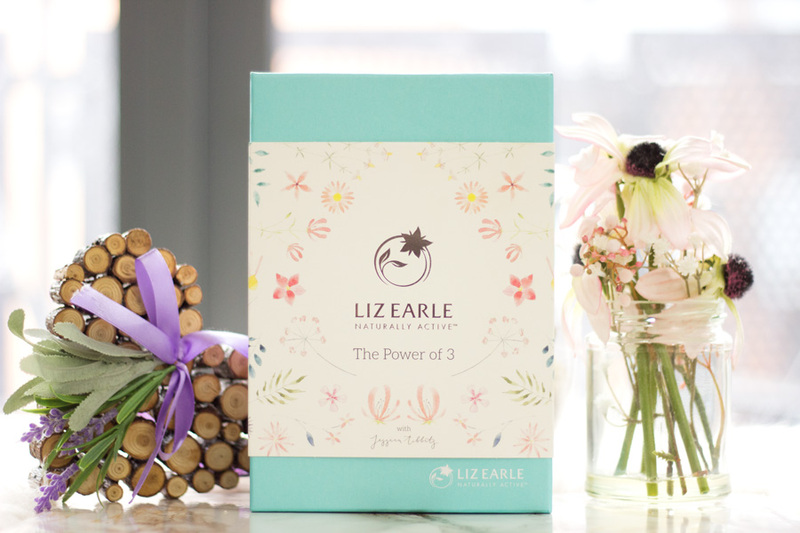 The first on the list is the gorgeous Liz Earle Mother's Day offering- the Liz Earle The Power of 3 Set**//£19 and I think it offers so much value for money. 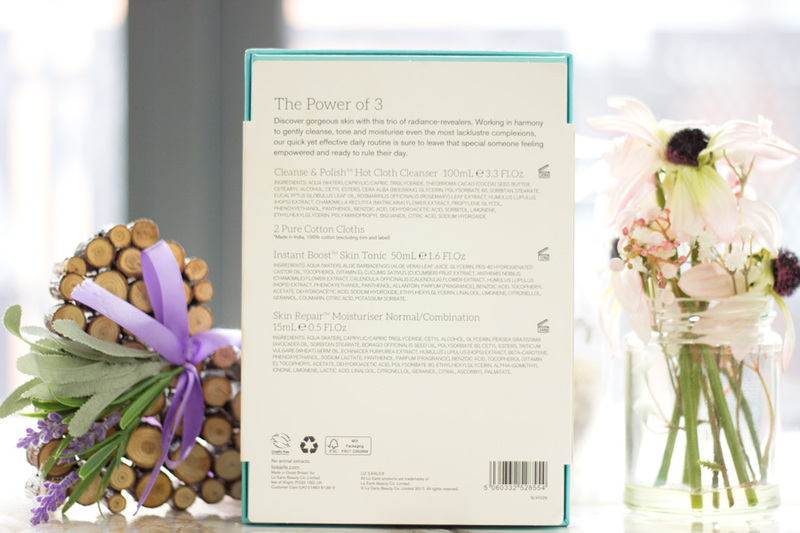 Inside this set, you get the award winning Hot Cloth Cleanse and Polish, 2 Liz Earle Muslin Cloths, a deluxe Instant Boost Skin Tonic and a deluxe Skin Repair Moisturiser. I love this set so much as it offers any mother a brilliant opportunity to get acquainted with Liz Earle beauty. It also comes already packaged in the Liz Earle Mother's Day design. I believe is only available in John Lewis so hurry up while stocks last. I love on Oil/Balm Cleansers and I am still a huge fan of the Fake Bake Beauty Dream Skin Cleansing Melt* //£15. I have tried a few other cleansing balms but this is my favourite. I am running ridiculously low but it is a definite repurchase for me as it removes all my makeup with minimal effort and my skin feels so soft. The Una Brennan Vitamin C Cleansing Oil //£10.99 is another favourite and it lasts for ages. It does not feel heavy or greasy on my skin and effectively removes my makeup. My skin feels quite moisturised after use which is one of the many benefits of using good cleansing oils. 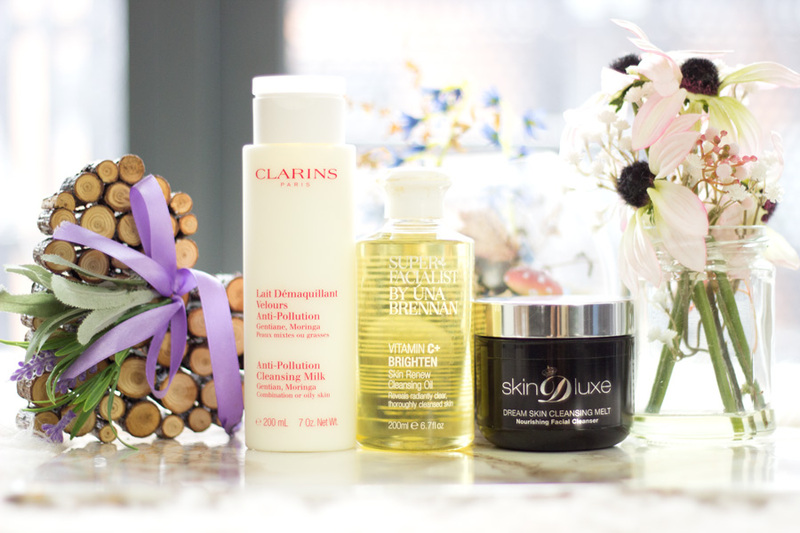 For any mothers who prefer cleansing milks (which always feel so luxurious, by the way), I will highly recommend the Clarins Anti-Pollution Cleansing Milk// £20. It feels so silky on the skin and removes every scrap of makeup including eye makeup. My skin feels fresh and I find it ideal both for mornings and evenings skincare routines. I loveeye makeup removers because I noticed that when I don't take my eye makeup off properly, my eyes look so tired. I have narrowed down a few eye makeup removers which I know many mothers will love. The first is the Lancome Bi-Facil Eye Makeup Remover //£21.50 which is a bi-phase formula (oil and water) so it is really effective for removing waterproof eye makeup. It really has to be given a good shake to get the best benefits. It does feel slightly greasy but nothing too annoying. The second is an old time favourite which is the Clarins Instant Eye Makeup Remover //£20 which also removes waterproof eye makeup. It is a bi-phase formula as well and it removes all my eye makeup with minimal effort. The Liz Earle Eyebright Soothing Lotion// £13.25 is one of my favourites because it removes my eye makeup and helps soothe my eyes. I usually pop some onto two cotton pads and place on my closed eyelids while I just chill for a few minutes. It really helps with with tired eyes and I know many mothers will adore this Liz Earle offering. 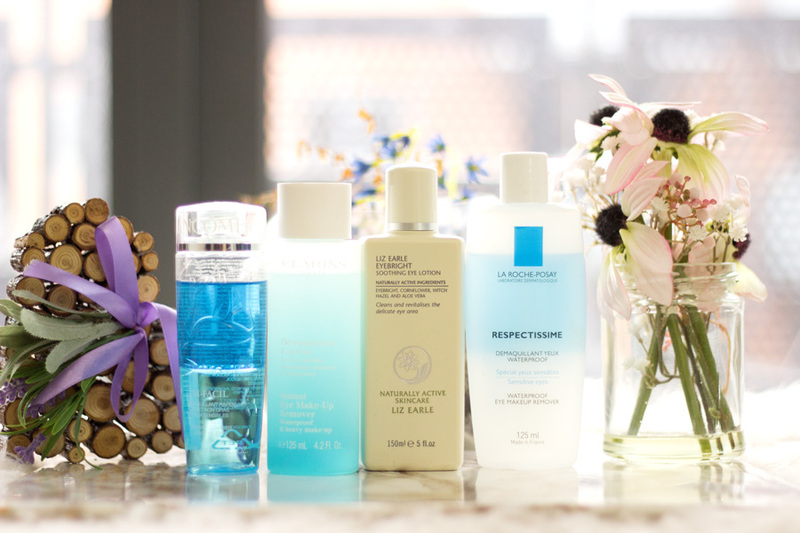 My current favourite is the La Roche Posay Respectissime Waterproof Eye Makeup Remover*//£11 which just ticks all the boxes for me. It removes my eye makeup (including waterproof eye makeup), soothes my eyes and it is designed for sensitive eyes. I know so many mothers will love this simple but effective formula. Serums pack so much punch into the skin as they are very concentrated with potent active ingredients. 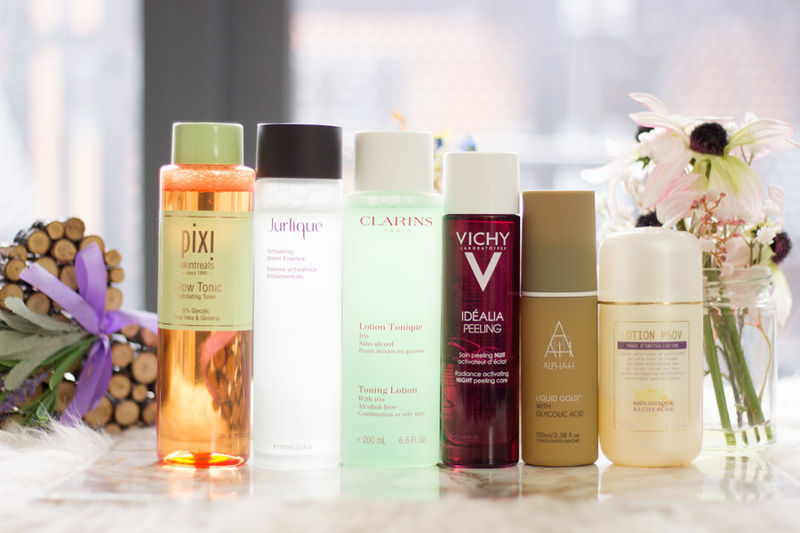 I have tried all of these serums and I absolutely love them all as they work so well for different purposes. 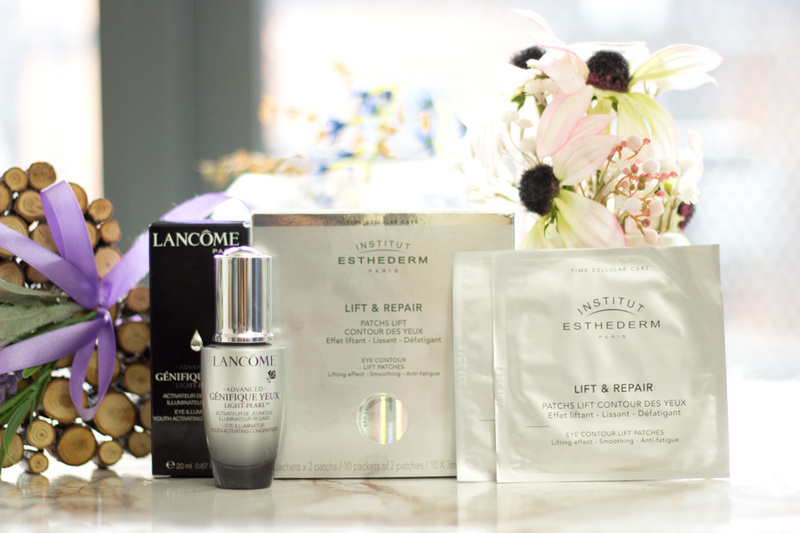 For a good all rounder serum, I'd highly recommend the Lancome Advanced Genifique Youth Activating Concentrate Serum//£59 and the Estee Lauder Advanced Night Repair**//£52. These serums are a favourite for many and I know many Mums will love having them in their stash. They provide hydration, plumping and firming benefits. If you want to buy something more herbal and organic for that special mother, I'd suggest the Jurlique Herbal Recovery Advanced Serum*//£47 which smells exactly like a spa and works effectively too. If you have a limited budget but are still after great quality, I will suggest the Vichy Aqualia Thermal Serum //£22.50 (now £15) which I love. It is very hydrating and it holds the skin's hydration for a good while. If you are after a serum that has both oil and serum properties, I'd highly suggest checking out the Roger & Gallet Aura Mirabilis Double Extract*// £40 which feels so great on the skin. It is a bi-phase formula which mimics the composition of the skin so it gets absorbed so well and delivers so many skin benefits. 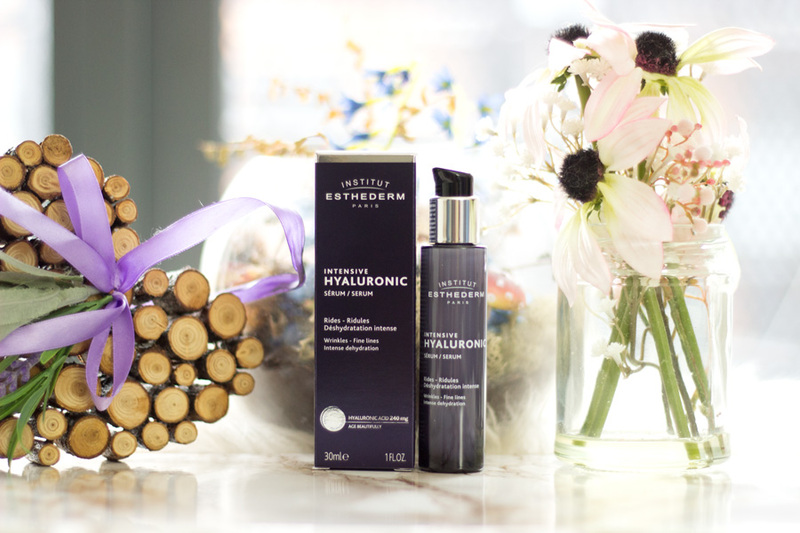 One of the most popular skin concerns for many women is dehydration and to tackle that, I suggest treating that special mother to the Institut Esthederm Hyaluronic Serum*//£44 which is part of their newly launched Intensive range. I have only started using it myself but I love how hydrating it keeps my skin and the effects are seen through the course of the day. 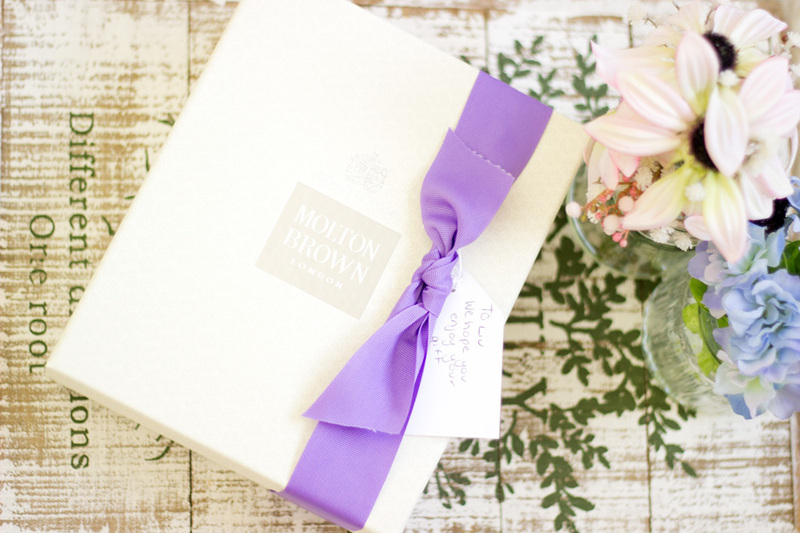 The packaging also looks so gorgeous so it makes a great gift. Most mothers will tell you that they want something to soothe their tired eyes or mask any tiredness around their eyes. The eyes are one of the first places to show signs of tiredness and ageing so it is always good to take care of them as much as we can. While I don't believe anything can magically take away dark circles, I know some lifestyle changes and products can help them from getting worse or tone down their appearances. I find eye patches very useful because they soothe the eyes and make you feel like you are less tired while improving circulation around the eye area. 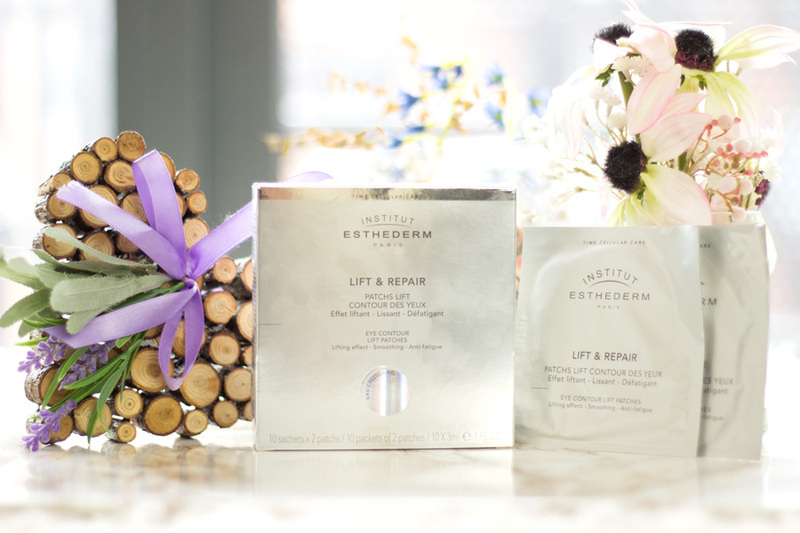 I am currently trying out the Institut Esthederm Lift & Repair Eye Contour Lift Patches* //£53 (pack of 10) and I am totally enjoying it. It feels really cooling and calming under my eye. It also forces me to relax for a few minutes so I know most mums will find these eye patches a complete treat. If you have a few mothers you are buying gifts for, you could get a pack (which contains 10 pairs of patches) and put a few into each gift bag. Another eye skincare product I love is the Lancome Advanced Genefique Yeux Light Pearl// £47. It is more of an eye serum and it has really helped my eyes look less puffy and less tired (along with me trying to get more sleep). I purchased this last year and I am still enjoying it till now. I know it is one I will be repurchasing and it will make a perfect gift for any mother. For moisturisers, I know products that offer a lot of skin benefits in one bottle is ideal for busy mothers and all women in general. I have quite a few gift suggestions which I have tried and tested. The first is the Vichy Slow Age*//£30 (currently £20) which I absolutely love. The packaging is absolutely stunning and I know any Mum will love this as it also works effectively on all skin types. I also love the message behind its development- instead of anti-ageing, it is focused on delaying and preventing premature signs of ageing. It also contains SPF 25 so it really packs a punch in just one bottle. Another favourite moisturiser is the Roger & Gallet Aura Mirabilis Legendary Cream*//£32 (currently £26.25). It is both hydrating and moisturising and my skin always feels plump whenever I use it. 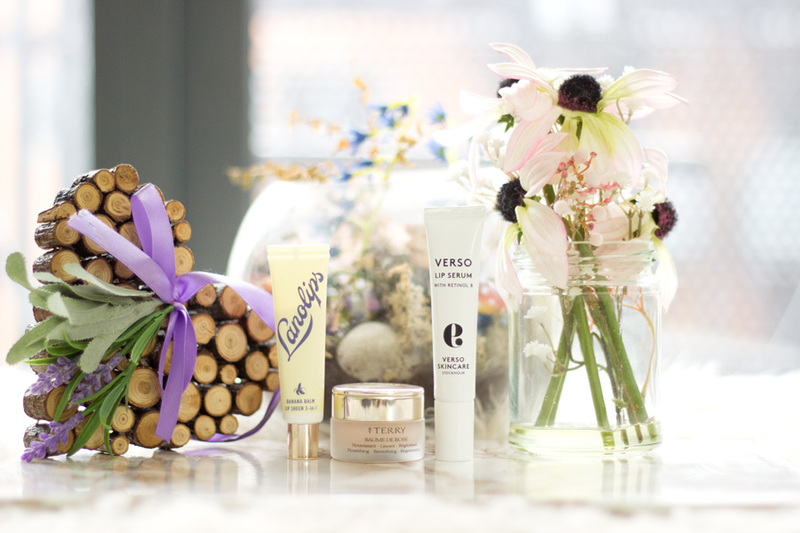 An amazing anti-ageing day cream is the Verso Day Cream*//£90 which I am absolutely in love with because it contains Retinol 8 which is be gentle, non-irritating and very effective on any mother's skin. It's another moisturiser that I have enjoyed using for almost a year now and I love the results I get with it. Another Day Cream which I know mothers will love is the Body Shop Drops of Youth Cream*//£22 and it comes in such a lovely packaging. Apart from the packaging, it contains a lovely textured cream which instantly gets absorbed into the skin and provides hydrating and moisturising benefits. I love the entire Drops of Youth range and Body Shop always has discounts so you can always get a good deal on this moisturiser. I love the Embryolisse Lait Creme Concentrate //£20 which works in so many ways. It could be used as a lightweight moisturiser and primer and we all know mothers like no-fuss multi tasking products. I have had this for quite a while and I always reach for it when I am in rush. If you want a gift a mother who has sensitive skin, I suggest trying the La Roche Posay Toleriane 3-Step System*//£22.50 (currently £15) which contains the Toleriane Ultra, Thermal Spring Water and the Toleriane Dermo Cleanser. It already comes in its own gift set so all you need is a little bow and you are done. I really enjoyed using this range and I know any mothers out there who have sensitive skin and don't like a fussy skincare routine will adore this set. Another Day Cream not currently pictured here is the Cult 51 Day Cream* which was launched this month. I only just received it but I have heard so many amazing things about Cult 51 products. 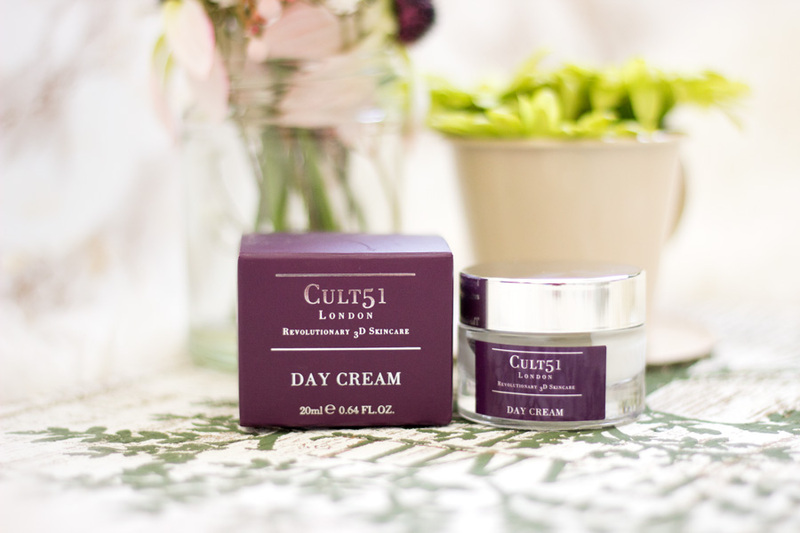 This Cult 51 Day Cream is designed to tackle many aggressors the skin may face during the day time including UV induced hyper-pigmentation, pollution, dehydration, etc. It is also another multi tasking day cream that promises to work as a primer, tightens pores, hydrates the skin and helps improve the appearances of fine lines. I know mothers will love a product that provides several benefits in one tub so this is one to consider as a gift for any mum if you want to give her a super special treat. It comes in two sizes- 50ml (£100) and 20ml (£40) and I love that there is an opportunity to try a smaller version before committing to a full size. I can't wait to fully try it out and share my thoughts on it. The Vichy Idealia Skin Sleep*//£26.50is an ideal night moisturiser because it works on giving mothers a radiant glow in the morning even when they have had really busy schedules. Another incredible night moisturiser is the Aveda Tulasara Wedding Masque*//£48 which just gives such a bright and radiant complexion the morning after using it the previous night. I know the name says Wedding Masque but I know many mums don't mind being reminded of that special day they had (or one they may be looking forward to). The Verso Dark Spot Fix*//£125 is amazing for clearing away dark spots that may have come as a result of UV damage, hyper-pigmentation, etc and it's one of the few treatment products I have tried that work. Last but not least is the La Roche Posay Toleriane Ultra Nuit Fluide* //£17.50 (now £11.65) which is amazing for any mothers who may have sensitive skin. It can be added to the Toleriane 3-Step System and that's a whole skincare routine for any mother with sensitive skin. There are so many pamper routines but sometimes they seem complicated and people hardly get around to doing them. However, I find that the Aveda Tulasara Skincare range is amazing for a quick pamper as it has both skin and health benefits. 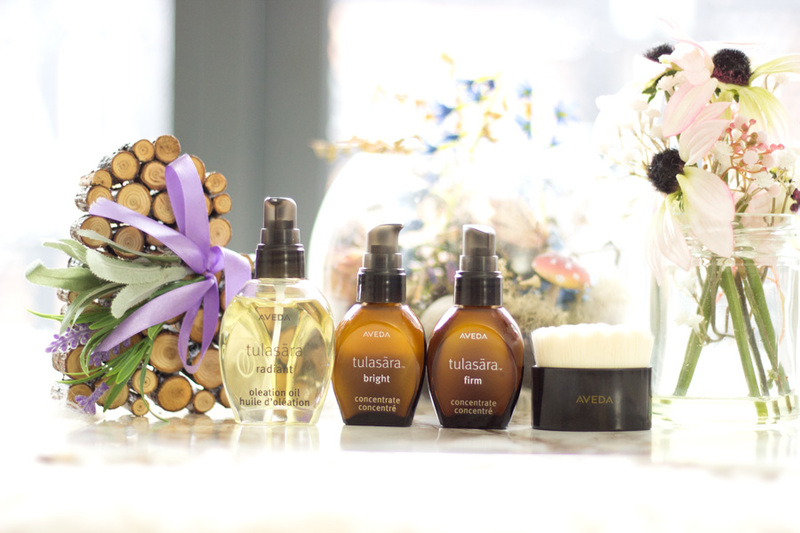 The routine involves the Aveda Tulasara Radiant Oleation Oil*//£38, the Aveda Tulasara Dry Brush*//£27 and the Tulasara Concentrates //£45 each (Firm*, Bright* and Calm). The routine involves dry brushing the face and massaging it to improve circulation which also helps the skin look its best. It is very easy to do and you can point any mother to this video to watch how it is done or book them an appointment in any Aveda counter. It should be done after cleansing and I cannot explain how relaxed I feel whenever I do it (like a little burden has been lifted off me). I highly recommend giving it a try!! I already mentioned the Aveda Tulasara Wedding Masque*//£48 as a night moisturiser but it can also be used straight after the Dry Brushing technique. 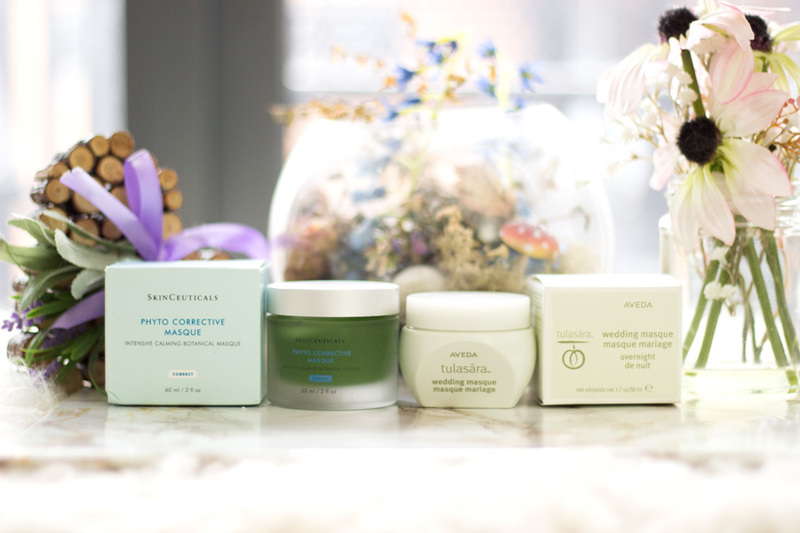 If you are after gifting that special mother a mask that packs a punch, I'd highly recommend the Skinceuticals Phyto Corrective Masque*//£58. It is hydrating, corrective and ideal for all skin types and even recommended for people who have either had surgery, burns, etc. That goes to show you how gentle and effective it is. It feels very cooling on the skin and it can be used as a regular mask and as an overnight mask. I do prefer to use it as an overnight mask because I feel I get its full benefits and my skin feels incredibly soft and radiant the next morning. It will be ideal for mothers who usually have very busy days and still want to look fresh and radiant the next morning with minimal effort. I feel like toners and chemical exfoliators play such an important role in skincare as they prep and treat the skin. Many toners/chemical exfoliators also work on improving the skin's texture and improve the appearances of pores. 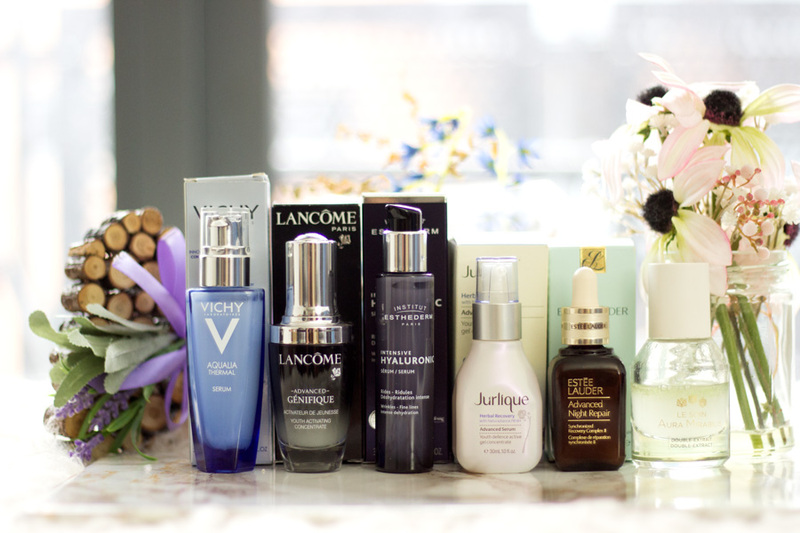 I know many mothers will love these products depending on what skin concerns they have. The Pixi Glow Tonic //£18 is one of my old time favourites as it contains 5% Glycolic Acid which helps refine the skin's texture, helps fade hyper pigmentation and gives the skin a radiant glow. My current favourite is the Vichy Idealia Peeling*//£30 (currently £20) which was recently launched and I just cannot get enough of it. It also contains Glycolic Acid along with other amazing ingredients that help keep the skin in great condition while gently exfoliating it. The Vichy Idealia Peeling is so effective and super gentle which makes it ideal for all mothers regardless of their age, skin types, etc. The Jurlique Activating Water Essence*//£40 is not just a toner but an essence which is the current rave as they help prepare the skin absorb other skincare products. I just find them more soothing than toners and I just apply it directly on my palms and then onto my face. I skip the cotton pads because I want to get the maximum benefits. It is a large bottle so I know this will last forever for any mother that is lucky to get this as a gift. The Clarins Toning Lotion with Iris //£20 is really gentle and does an amazing job at keeping the skin fresh and calm. It's also a large bottle so this will last for a long time and it is also alcohol-free so minimal irritation for mothers with sensitive skin. Any mother that knows her onions about chemical exfoliators that work will absolutely adore the Alpha-H Liquid Gold// £33.50 and the Biologique Recherche Lotion P50. The Liquid Gold contains Glycolic Acid (5%) and it works by exfoliating dead skin and keeping the complexion radiant and glowing. It is not for the fainthearted so it should be used twice a week and increased as the skin can tolerate if need be. The Biologique Recherche Lotion P50 is the holy grail of all chemical exfoliants. I am so happy you can now get this easily in Liberty and it is a cocktail of amazing AHAs which work together to keep the skin in the best condition you can ever imagine. When it comes to exfoliating or using AHAs, BHAs or anything with Vitamin C, there's an even greater need to wear sunscreen regardless of your complexion/skin tone . 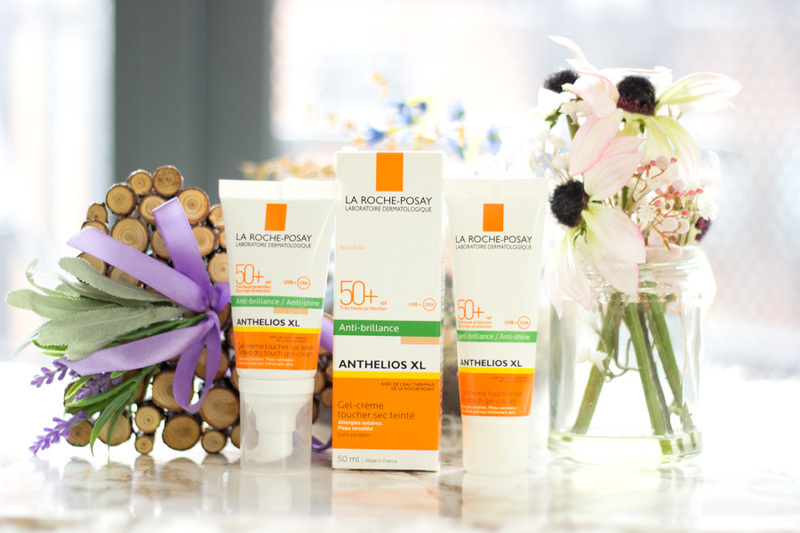 If you read my blog, you'd already know that my absolute favourite sunscreen is the La Roche Posay Anthelios XL Sunscreen with SPF 50* //£16.50. There are various versions of this sunscreen including the Dry Touch Gel Cream (for combination/oily skin) and the Fluid Ultra (for dry skin). I use the Dry Touch Gel Cream which I absolutely adore because it also acts as a primer (to keep my skin matte) and does not leave my skin with a blue/white cast. It is non-greasy and gets absorbed so well that I can wear it with or without makeup.. I can't think of any mother not loving this sunscreen. They also launched a tinted version which I know many mothers will love as it offers something extra for the complexion although there is just one version for now. The hands are another part of the body that show tell tale signs of ageing so I know mothers will love hand creams that work well. I have tried quite a few hand creams and I love them all but there are three hand creams which I know will make amazing gifts for any mother. The first is the Elemental Herbology Hand Nutrition Hand Cream*//£16 which is perfect for dry hands. It is an Omega rich formula with an active bio-complex that is clinically proven to help reduce hyper pigmentation on the hands. It smells so fresh and I love how it keeps my hands, nails and cuticles looking fresh and hydrated. 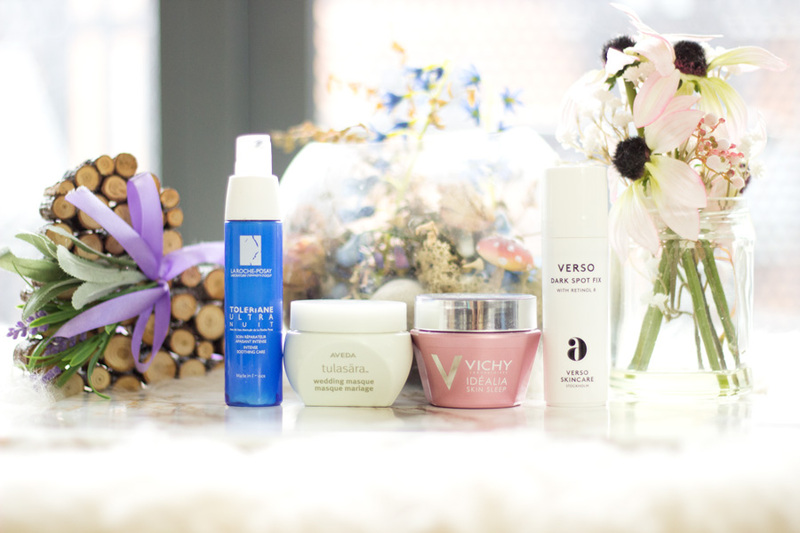 The Verso Hand Serum*//£50 is one I have really enjoyed and seen amazing benefits . It really works on scars and I find it can be used alone or under an hand cream. I also love the Jurlique Rose Hand Cream*//£18 which smells so delicate and I can still catch a whiff of its gorgeous scent through the day. Dry/Chapped Lips is another skin concern mothers may have in fact most women and men have especially in the colder months. I have also tried a handful of lip balms but these three are my top selections as gifts for mothers day. The first is the Lanolips Banana Balm Lip Sheen*//£8.99 which contains Lanolin. It smells so delicious and I love how moisturising it feels on the lips. It is slightly heavier than some of my other lip balms but it sinks in after a while and I love reaching for it during the weekends. The second is the holy grail By Terry Baume De Rose Lip Balm //£39 which I love. I didn't want to love it because it is very pricey but I ended up falling hard for it. It comes in a cute glass tub and looks so luxurious. More importantly, it works so well on reviving my dry/chapped lips and I can wear it under any lipstick and any time of the day. 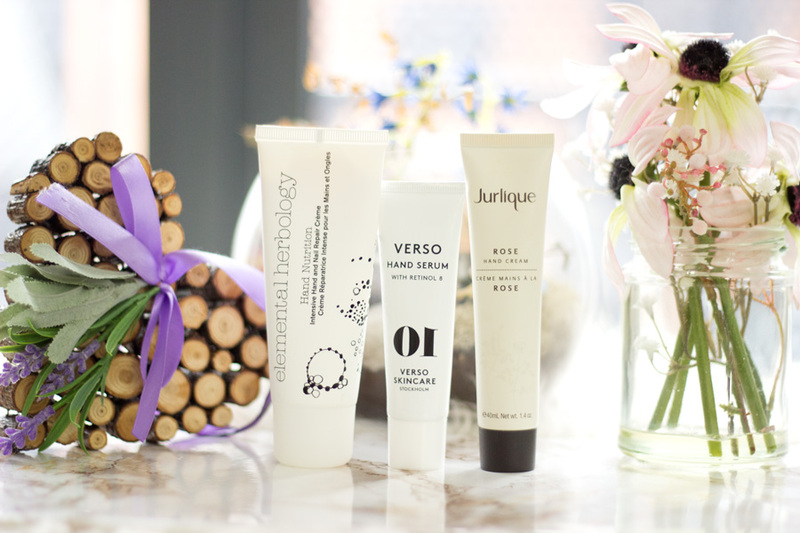 The third one is the Verso Lip Serum*//£55 which is another pricey offering but it is totally worth it. It really keeps my lips so soft and supple and I prefer to use this at night these days because I am guaranteed super soft lips in the morning. I know all mothers will love these lip balms/serums as they work effectively and quickly so there are no games with them. 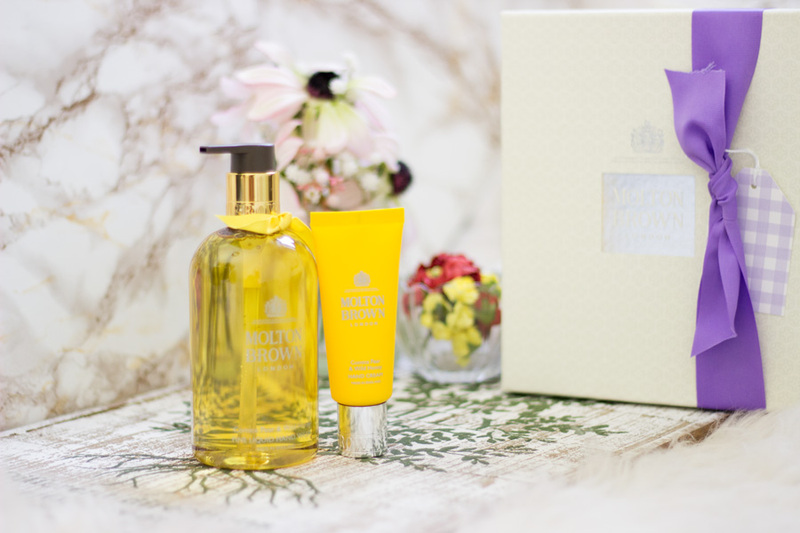 Any Gift Guide without Molton Brown seem to be incomplete in my opinion and that's why I could not resist adding the newest offering from Molton Brown. If you follow Molton Brown on their social media pages, you would have already come across their new limited edition Gourmand Collection (The Patisserie Parlour). The Gourmand Collection consists of the Comice Pear & Wild Honey (new), Exquisite Vanilla & Violet Flower (new) and Delicious Rhubarb & Rose ranges. The best part is that they have a Mother's Day collection which are all beautifully boxed in Gift Sets complete with a Mother's Day sticker. The products inside these sets have been adorned with coloured metallic caps and a signature knot and they are for a limited time only!! I was very kindly sent the Comice Pear & Wild Honey Hand Wash*//£18 and Comice Pear & Wild Honey Hand Cream* //£10. They smell absolutely divine and I will be talking about it fully in another post so keep your eyes peeled for it. You can find their Mother's Day Gift Sets here. 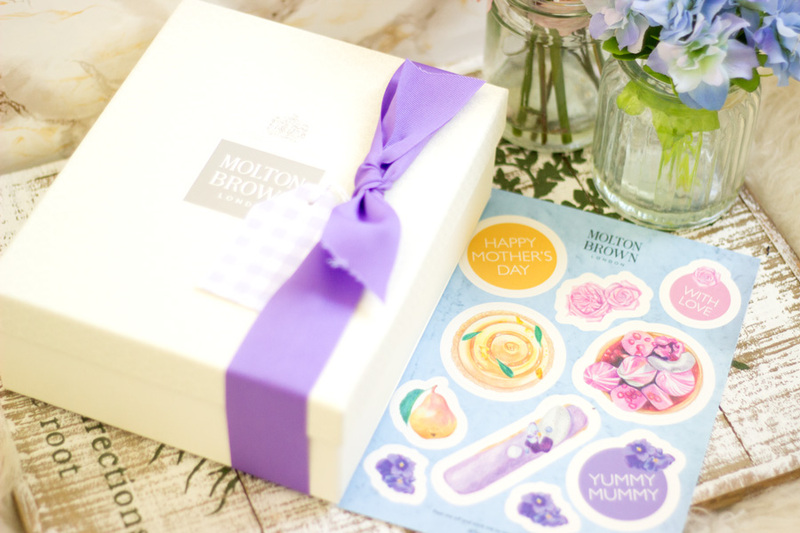 For their special offers and how to get these gorgeous stickers, check out their site here. I hope you enjoyed this post and I know it was a long one but that's why it is a gift guide. I hope you found some useful gift offerings for the special mothers in your life. I know I have some favourites which will be heading over to my Mum to remind her of how special she is to me and my siblings. I hope everyone has a great Mother's Day and remember it is not all about the gift(s); it is more about the thought behind it, the love and time we spend with our Mums. Happy Mother's Day to all the beautiful Mothers (and Fathers who are both Mothers and Fathers) to their children! !